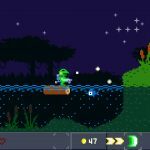 Kero Blaster, a game from Diasuke "Pixel" Amaya, creator of Cave Story, is making its way onto home consoles for the first time April 11. 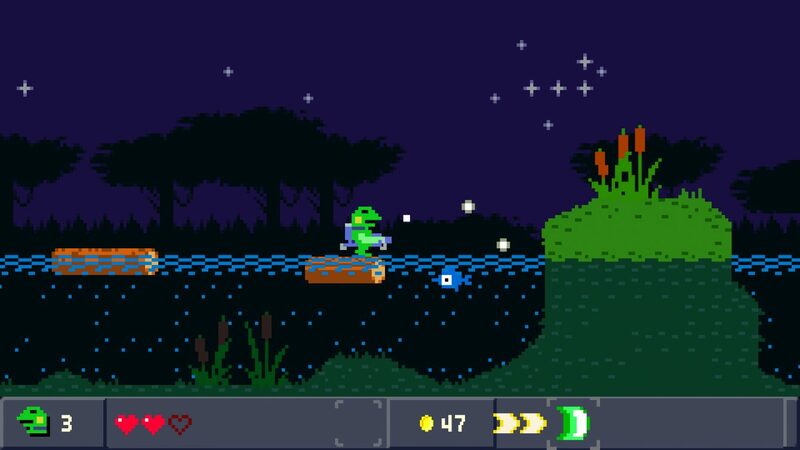 Daisuke “Pixel” Amaya, creator of Cave Story, took to PlayStation Blog today to announce that Kero Blaster is coming to PS4 on April 11. 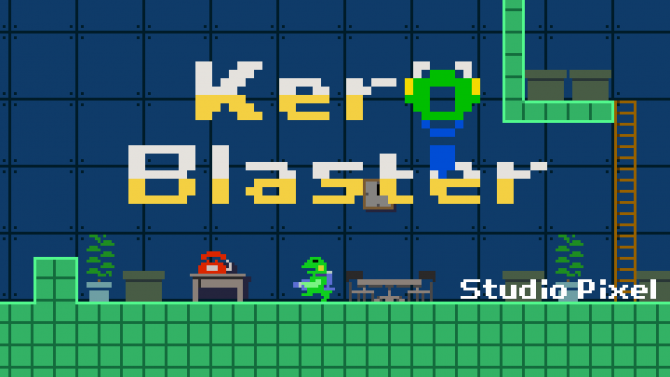 Kero Blaster first released on iOS and PC in 2014, and is now making its way to a home console for the first time. 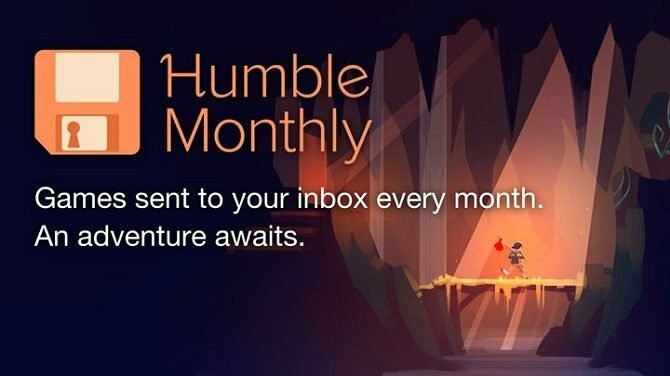 The title is a linear side-scrolling action platformer that takes place across seven different types of stages. There are stores located halfway through each stage, so players that are having a tougher time with the game can power themselves up. This versions also contains a new Zangyou Mode that is unlocked by beating the game once. 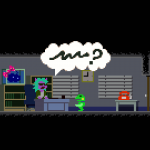 You can look at some screenshots of the PS4 port of Kero Blaster and watch the trailer below. 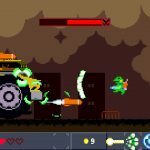 DualShockers takes an in-depth look at Kero Blaster on PS4, the newest title from the mastermind behind Cave Story, Daisuke "Pixel" Amaya.